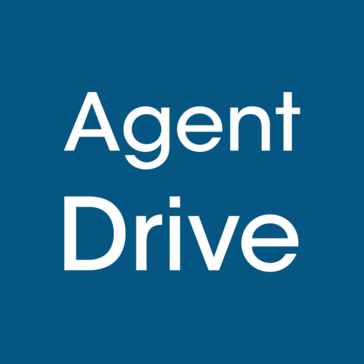 AgentDrive is an integrated sales, marketing and advertising platform for real estate professionals that empowers agents, brokers, franchises and developers to transform sales process. Thanks to this program our sales representatives and management have the opportunity to track transactions and sales together. I can recommend the program to those who want to put things in order in their business, to make it more efficient and larger. The support really need improving, they were very late in responding, and weren't there on the scheduled time. After a lot of asking and messaging, they were there on time to help. It was useful in managing all my clients contacts, deals etc. It has robust capability and is rather easy to learn how to use. With Agent Drive, it is easier to keep the communication easy. PropertyRadar provides a platform containing market data for real estate professionals. * We monitor all AgentDrive reviews to prevent fraudulent reviews and keep review quality high. We do not post reviews by company employees or direct competitors. Validated reviews require the user to submit a screenshot of the product containing their user ID, in order to verify a user is an actual user of the product. Hi there! Are you looking to implement a solution like AgentDrive?